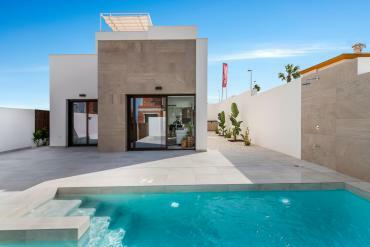 Are you wondering where to sell your house in Rojales, Costa Blanca? At Casas Espania we provide you the best assistance selling your house. 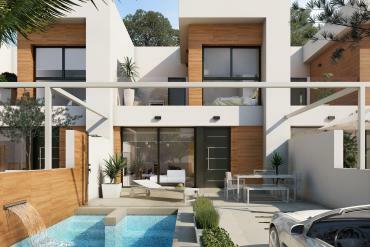 At Casas Espania we are specialists selling properties and getting the highest possible profit for you. 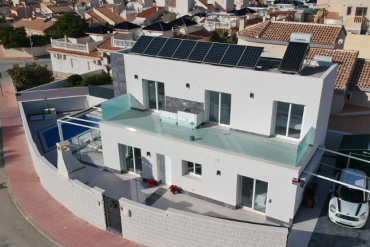 We work in the Costa Blanca South and provide a professional service selling all kind of properties. We work hard every day to get only the best results selling your property. We are specialists with a wide experience in the sector, so we can provide you the best selling service. The administrative processes in Spain can be a bit complicated and you must consider several aspects selling your house. We will help you with any aspect related with taxes, legal documentation or financial requirements during the whole selling process. At Casas Espania we find solutions and we desire that you get the best results in an easy way. Our professional team have the necessary experience and knowledge about the sector to sell your house fast and reaching the best economic agreement for you. In addition, we use several commercial tools and communication channels to promote your house properly. We will create a personalized sales strategy to reach potential buyers in an efficient way. If a person shows interest for your house our team will provide detailed information focusing on the most attractive and interesting advantages of your property. We are able to enhance any attribute and show the characteristics of your house with a professional style. We follow the whole selling process, from the promotional actions to the end of the sale. In this way, we can guarantee also a brilliant negotiation that will allow you enjoy of the best possible agreement and a high profit. 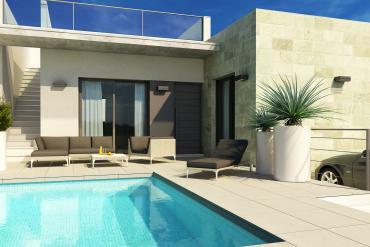 If you are wondering where to sell your house in Rojales (Costa Blanca), contact us. We will provide you an excellent professional assistance.